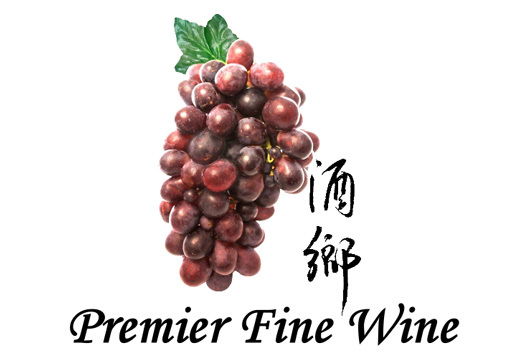 Premier Fine Wineoffers a wide selection of quality wines at their most competitive price bydirectly importing from vineyards all over the world. 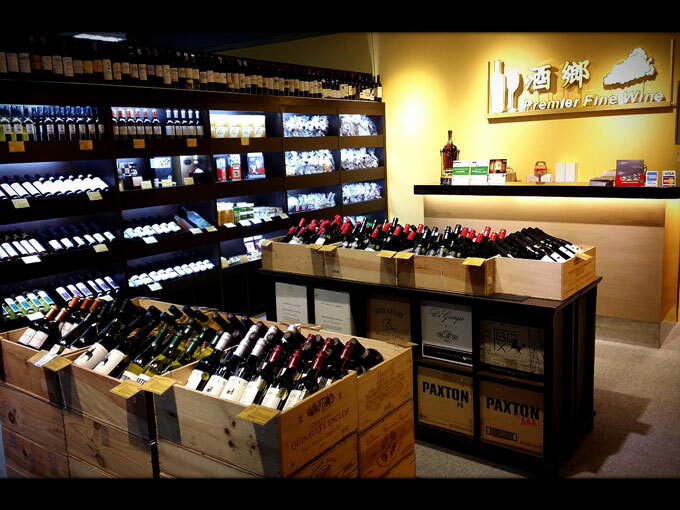 To ensure our customersbring home with bottles in best conditions, we utilize professional facilitiesin our storage environment where strict standard applies. Also, all of ourstaff who has attended courses offered by "WSET" is morethan happy to share their knowledge in wines to help our customers choose thewines of their preference. Our dedication towine originates from our love of the culture which it embraces and we feel verymuch obliged and delighted to promote this fascinating culture to the generalpublic. 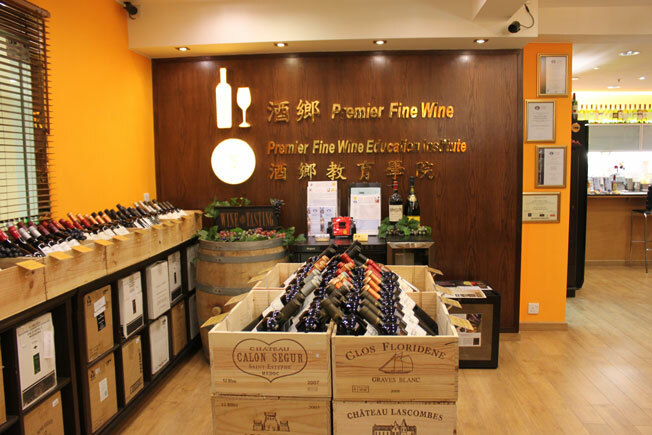 At Premier Fine Wine, we offer courses on wine conducted byprofessional instructors for wine lovers who would like to pursue professionalknowledge in the world of wine. We also hold wine tasting events on a regularbasis and welcome anyone who is interested to share our enthusiasm and learnmore about the culture of wine. After all, wine ismore than just a glass of alcoholic beverage that gives only instant pleasure.It is deep-rooted in a sophisticated culturewhich, we truly believe, that is worth our time and effort to explore and shareit with others.